Raiden's darkness draws the Keeper of Time! Kronika is The Keeper of Time and creator of existence: a new boss character in Mortal Kombat 11, drawn to the battle by Raiden's meddling with the timestream. We first saw her in the announce trailer and she arrives at prologue end, with a Story Mode to follow that will take players on a time bending journey! 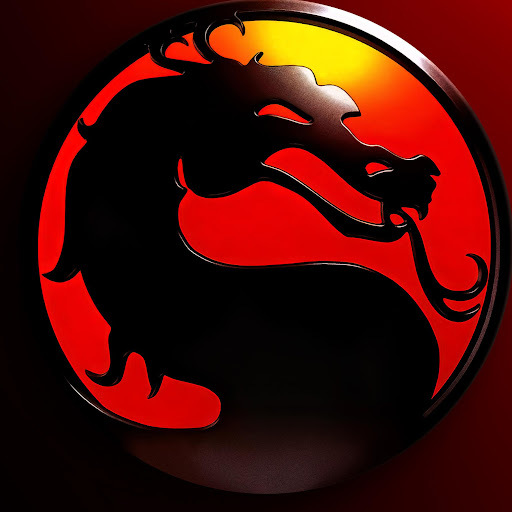 Mortal Kombat 11 is coming to PlayStation 4, Xbox One, Nintendo Switch, and PC on April 23rd, 2019! Uncertainty awaits as the gods play dice with time. 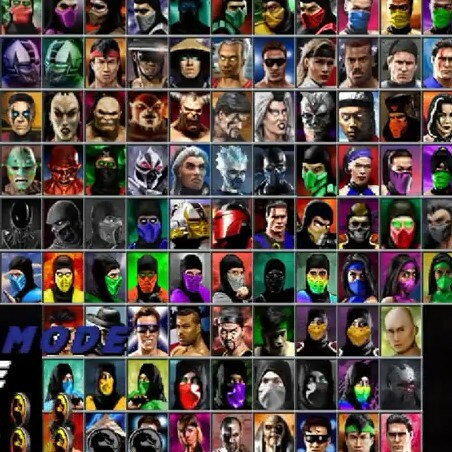 Share your thoughts and theories about the story and more on the Mortal Kombat 11 forum! I’m digging the prologue. Really gives you a sense of how sadistic Raiden has become. My one problem here is Kronika’s motivation. She’s supposedly interested in a balance being maintained between good and evil, but if that’s the case, where the hell was she when Raiden was about to take a warhammer to the back of the skull in the original timeline? Or would Shao Kahn have had to have won before she intervened? Either way, I’m excited to see where this story takes us. Im very excited now. Looks a very new story!